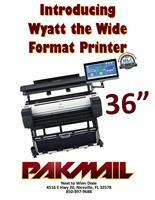 The staff of PakMail in Bluewater is excited to introduce you to Wyatt, the new 36" wide format printer and 40" scanner! Wyatt can produce blueprints, posters, banners, and more! We can scan your artwork, your CAD files, print your company banners, and more. 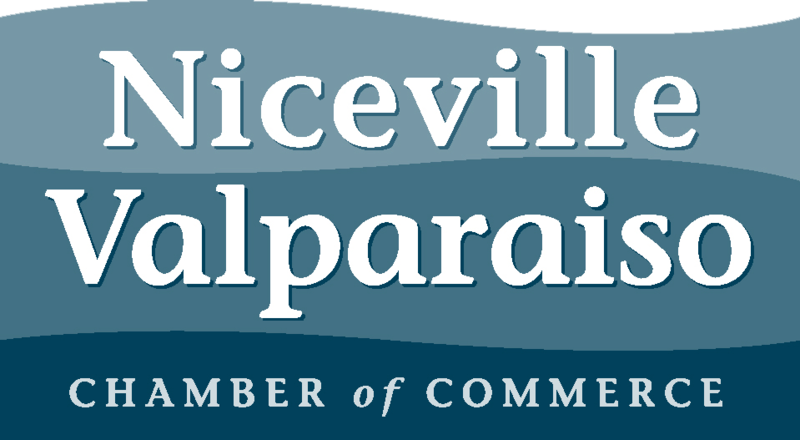 If you have any questions, stop by today to see what we can do for you!